A 57-year-old Anson woman was killed in a single-vehicle crash Tuesday afternoon. 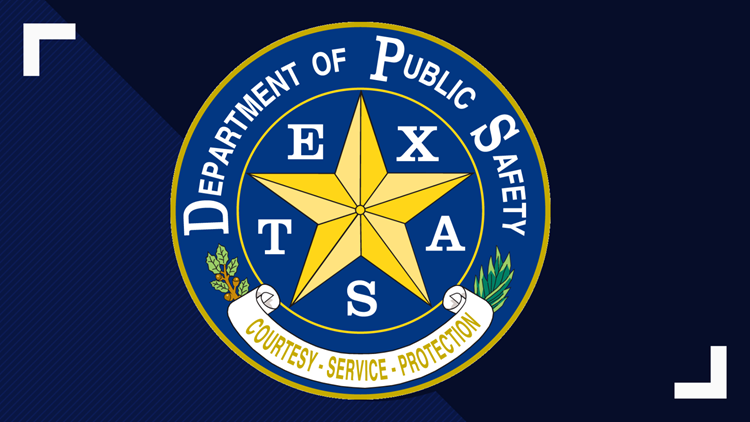 JONES COUNTY, Texas — A 57-year-old Anson woman was killed in a single-vehicle crash Tuesday afternoon on US Hwy 83, 2.3 miles south of Anson. According to a preliminary crash report from the Texas Department of Public Safety, Judy Elizabeth Wright was driving a 2000 Ford Ranger and traveling north on US 83. While she was driving, the left rear tire treads separated, causing Wright to lose control of the pickup truck. The truck veered to the right and then rolled over, according to the report. Wright was transported to Hendrick Medical Center in Abilene, where she was pronounced dead.